Synergy Insurance is an approved managing agent and coverholder for Lloyd’s, one of the world’s leading insurance markets. They are experts in insuring a wide range of specialist personal assets, from high value homes and contents to private yachts and fine art collections. 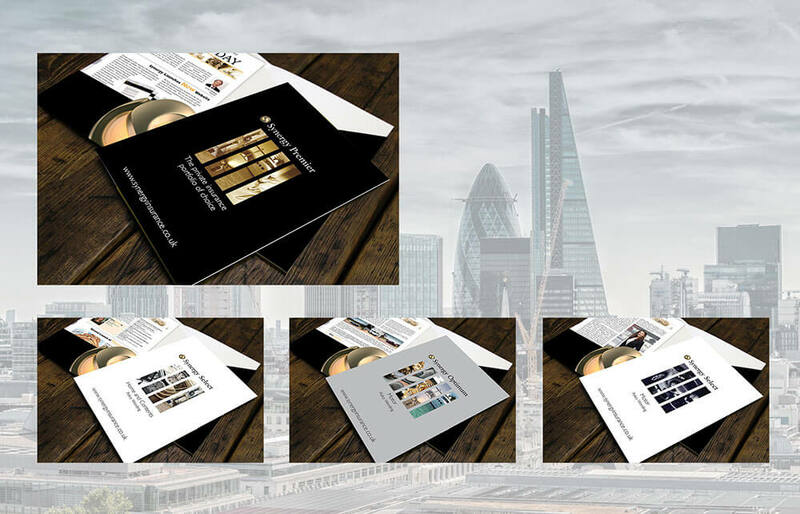 The brief: Synergy required a range of exceptionally high quality folders and inserts for their bluechip clients.